Home/Bramley & Gage/Raspberry Liqueur (35cl) 18% ABV. 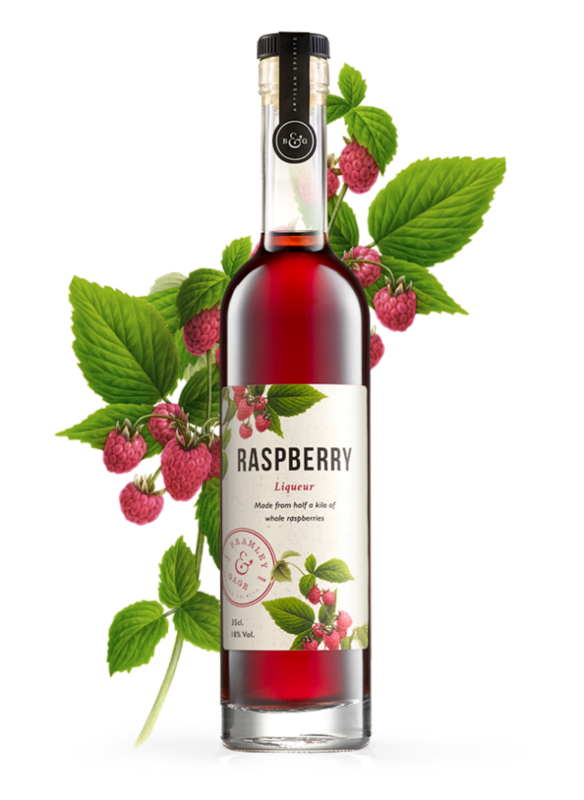 Made from half a kilo of whole raspberries in every bottle. 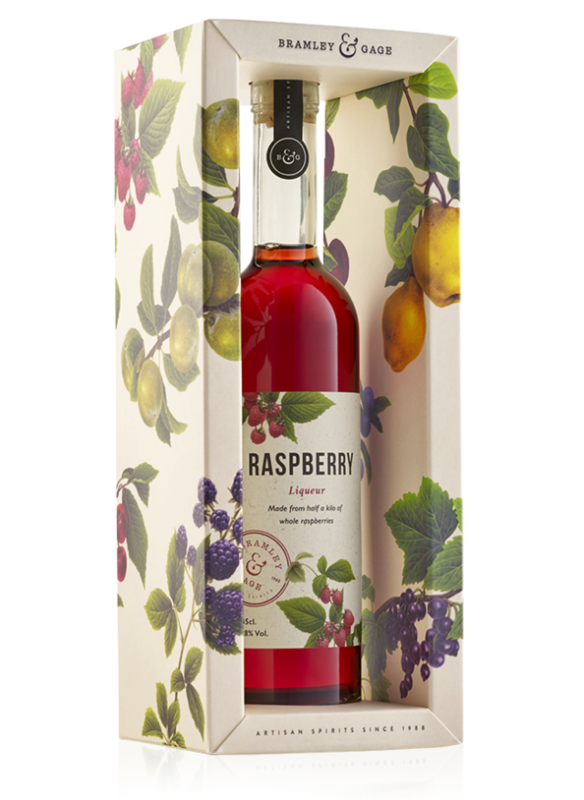 This liqueur retains all the unadulterated mouth-watering flavour of raspberries picked at optimum ripeness, capturing their fantastic flavour. Drink on its own, or simply mix with sparkling mineral water of white wine. For something special enjoy with champagne or for a summer treat splash over a raspberry pavlova.